Greta Van Fleet have added an extra London date to their autumn tour plans due to demand. The hotly-tipped Michigan rockers will now play three nights at the Kentish Town O2 Forum, with the new show falling on November 12. The UK leg of the tour also features previously confirmed stops in Birmingham and Manchester. The dates will follow the release of the quartet's recently announced debut LP, 'Anthem Of The Peaceful Army', which is set to arrive on October 19 through Virgin EMI/Lava Records. The band also recently unveiled the latest track to be shared from the record, Watching Over. Collectively written by all four band members, the album was produced by Marlon Young, Al Sutton and Herschel Boone and recorded earlier this year in Nashville and Michigan. Currently on the road in North America, the band have also added new concerts in New York City on November 27, Chicago on December 12 and a homecoming date at Detroit's Fox Theatre on December 27. Tickets for all the extra dates go on general sale at 10am local time this Friday, September 14. 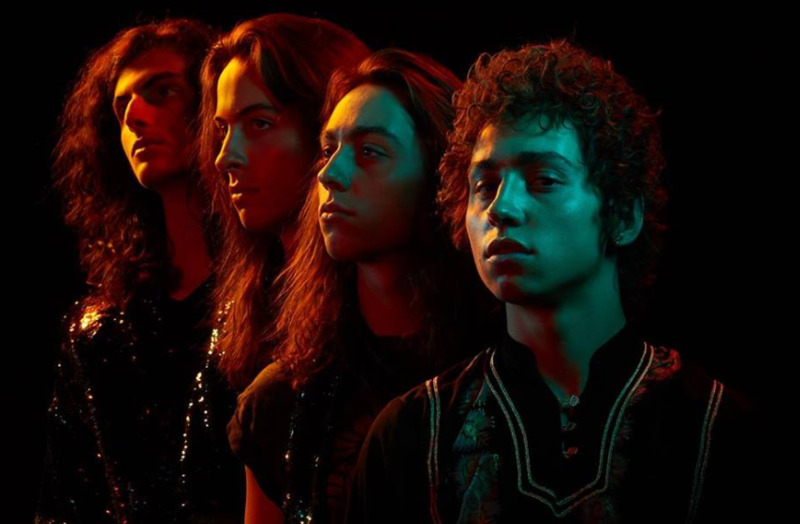 Click here to compare & buy Greta Van Fleet Tickets at Stereoboard.com.